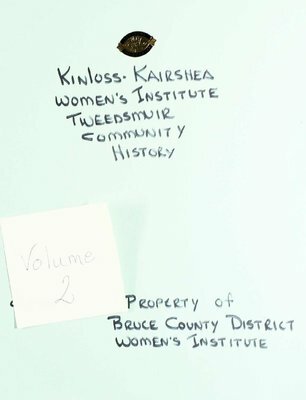 Tweedsmuir History , Kairshea W.I. Home Economics Scholarship for Lucknow D.H.S. donated by Kairshea W.I. 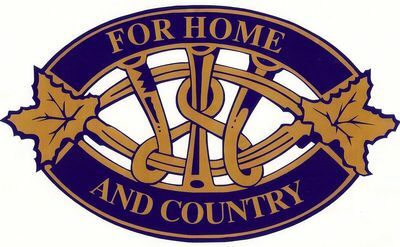 Kairshea's 75th Anniversary Celebration of Founding of F.W.I.O.